Visual identity, signage concept, web design, copy and photography. 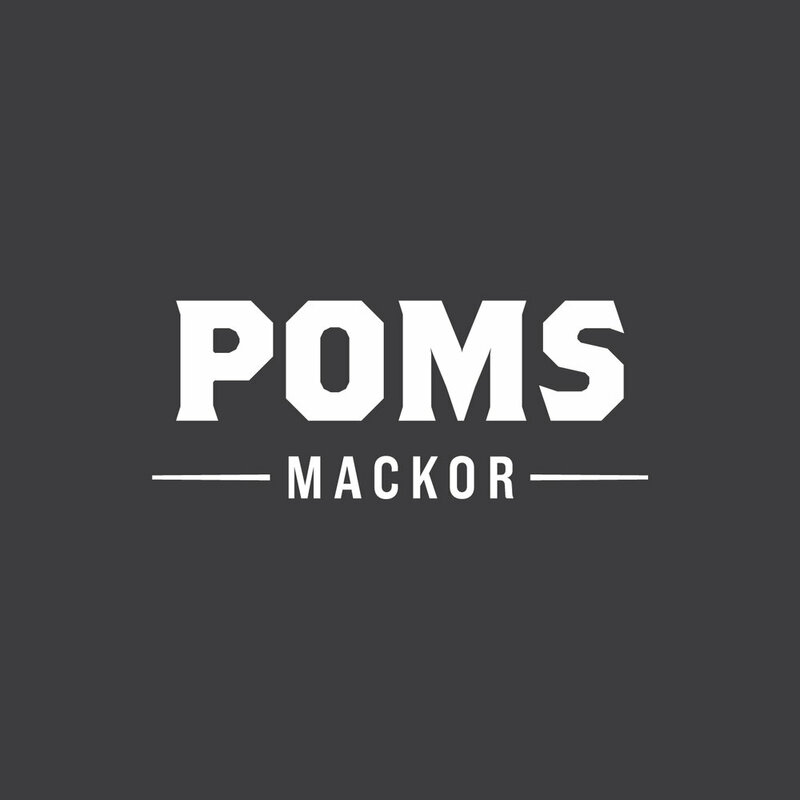 Poms mackor, literally Pom's Sandwiches, is a classical deli sandwich concept. 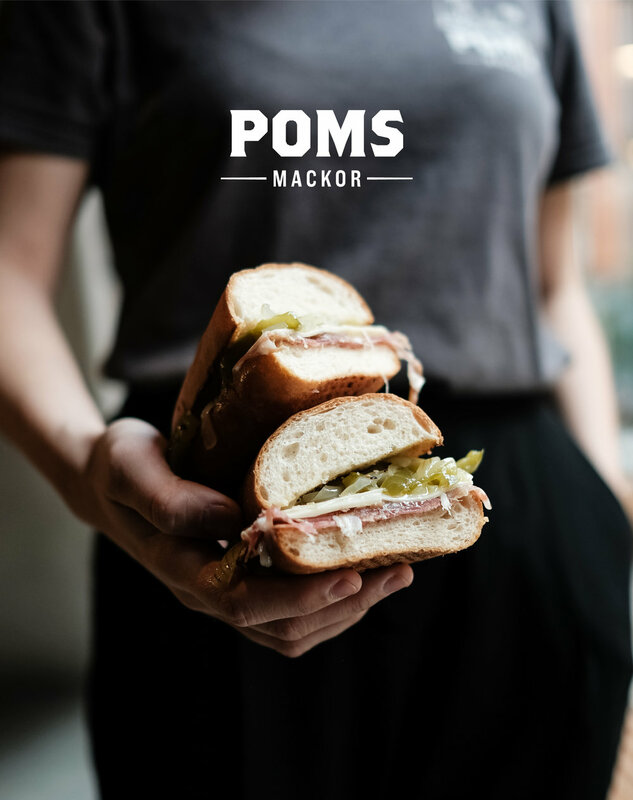 With inspiration from all over the world, but the American tradition in particular, Poms mackor serves sandwiches always made from scratch with first-rate ingredients. A kind of new beginning for the sandwich (well, in Scandinavia at least). Enjoy your Reuben or Veggie Pork Belly with smashed potatoes, sauerkraut and a glass of vin nature or an IPA with a peculiar name.